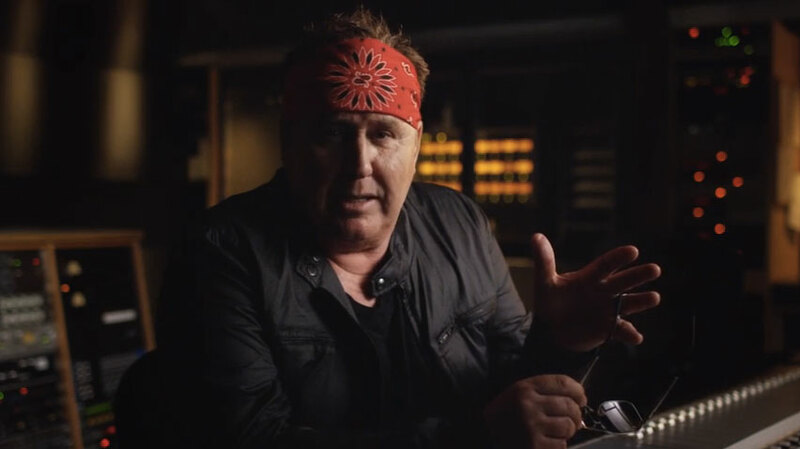 If you were wondering what the frontman of '80s Canadian rock back Loverboy is up to these days, the answer is second guessing the lyrics to "Working for the Weekend" in an ad for job listings site Indeed.com. The band, for its part, is still working (for whatever reason), with a new album out last year, and tour dates scheduled through October. It's not clear, though, whether Chippendales is standing by the song as the ideal tie-breaker for ridiculously close auditions.